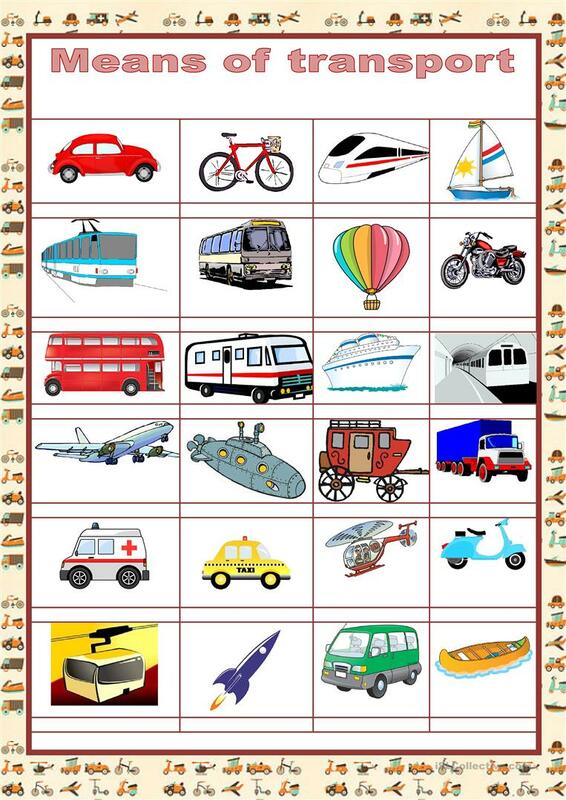 The students have to write the correct name of the means of transport according to the pictures. This downloadable handout was created for high school students, elementary school students, adults and students with special educational needs, learning difficulties, e.g. dyslexia at Beginner (pre-A1), Elementary (A1) and Pre-intermediate (A2) level. It was designed for working on your pupils' Writing skills. 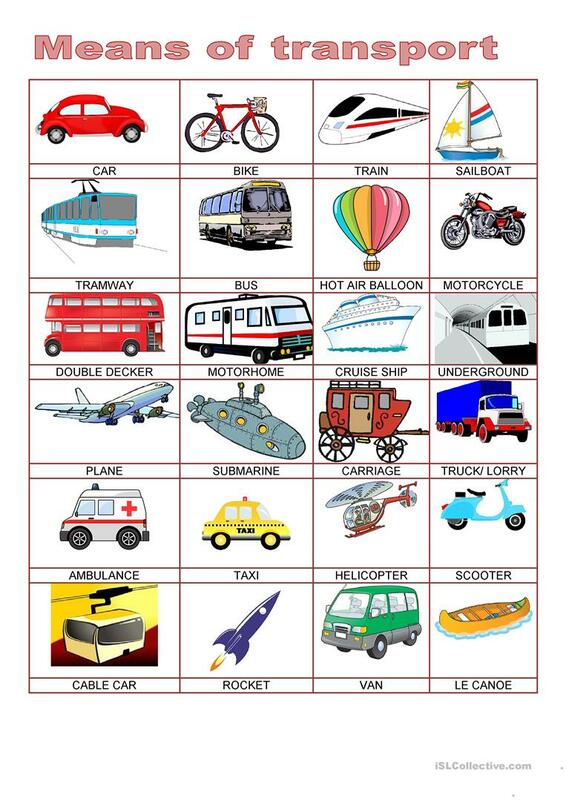 It is focused on the vocabulary topic of Means of transport. It includes the answer key, too.